Please note: this is a kit. 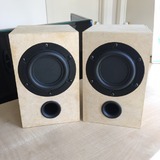 Images of finished speakers are for example only. The M3 is the baby of our kit range but its size is no measure of its sound. 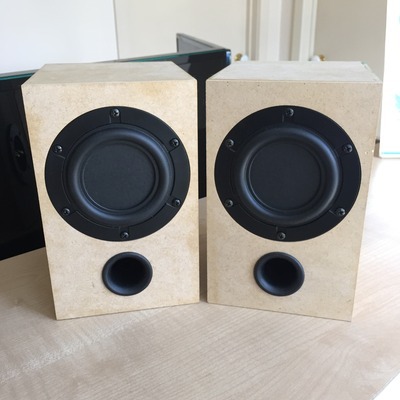 Being a full range speaker that uses a balanced mode radiator (BMR) driver, the M3's greatest features are its wide frequency response (65Hz and up) and wide dispersion - all wrapped up in a tiny package that will save you money as well as space. 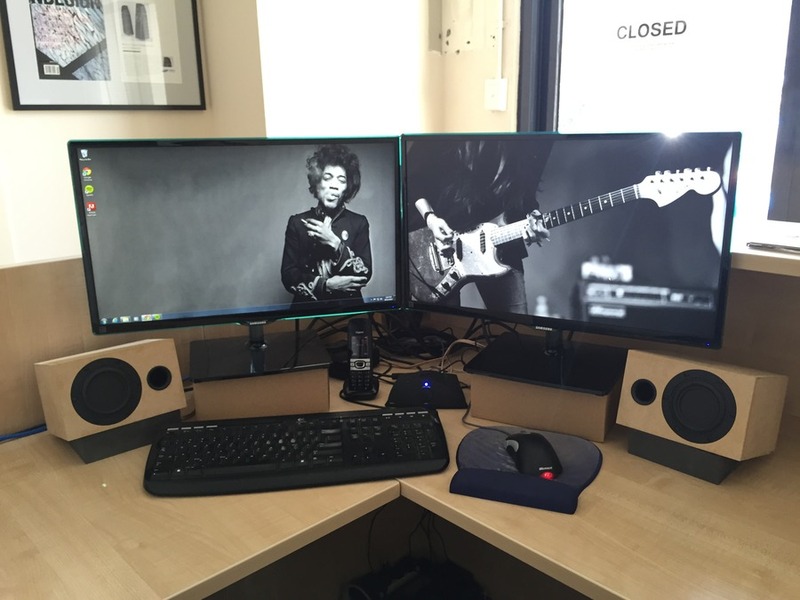 The wide dispersion also means that speaker placement isn't crucial. 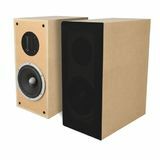 They'll sound great wherever you decide to place them in your room of choice. 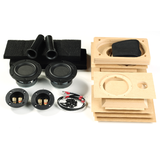 If you're looking for a fun, affordable and easy way to achieve high quality sound, then the M3 kit is for you! 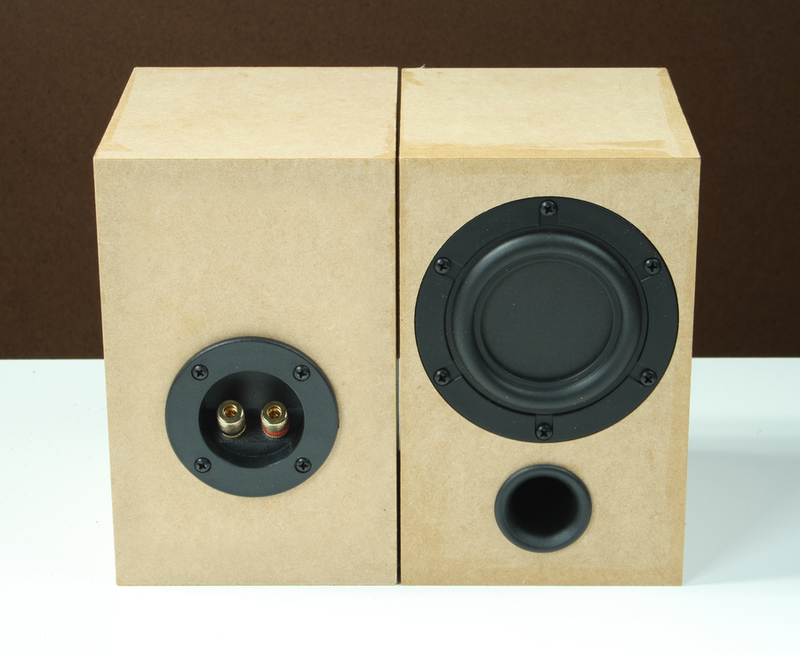 It's also perfect for those embarking on their first DIY audio adventure. Consider yourself warned though - once you finish one kit, you'll want to start another. 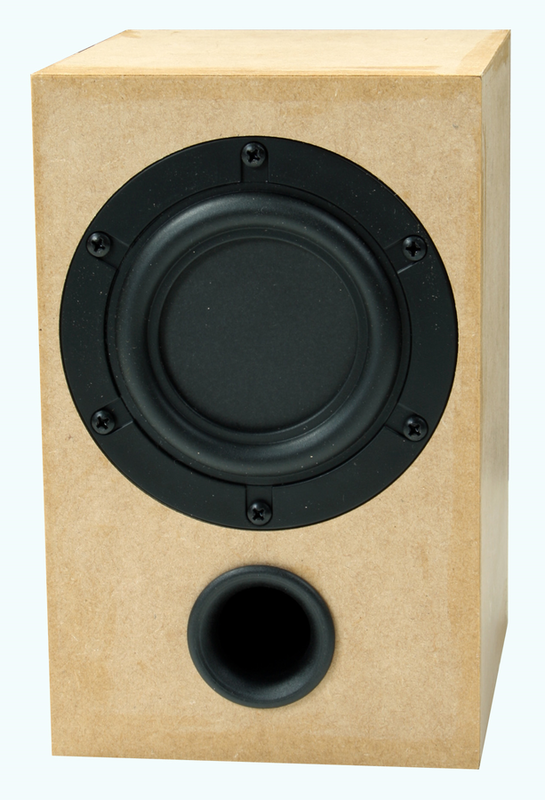 The enjoyment and satisfaction of building your own speakers is hard to beat! 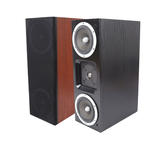 The M3 is perfectly suited for use as desktop or bookshelf speakers, or in any compact stereo system. 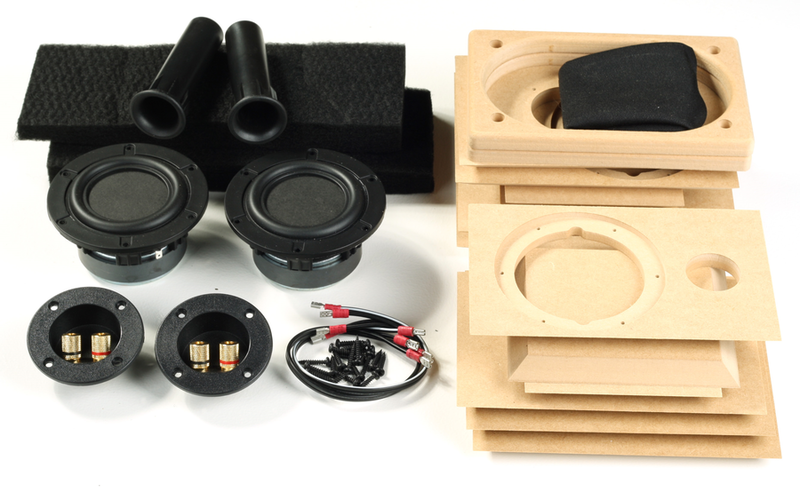 Don't forget to check out our M3 speaker kit bundle! 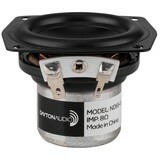 It includes the M3 kit, Dayton DTA-1 amplifier and speaker cable. That's everything you'll need to make noise! 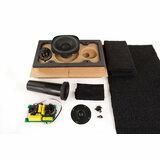 What's included in the M3 mini speaker kit box? These are the actual measured responses, without the doctoring or smoothing which commonly occurs in the audio industry. Frequency response measurements are gated, but not smoothed. Measured at 1m distance, on tweeter axis. Weights are without grills attached. Suggested amplifier power ratings are nominal only. 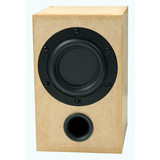 There is a wide range of factors which impact the performance and suitability of any speaker/amplifier matchup. 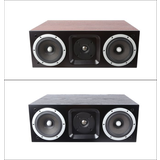 Damage to speakers is usually caused by an underpowered amp which is clipping due to being driven too hard. 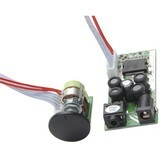 Damage to speaker drivers and kit components caused by over-driving the amplifier or the speaker is not covered by warranties. 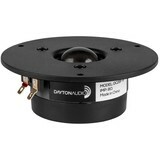 In general, kits from M4 upward will suit most commonly available Home Theatre DD/DTS receivers. 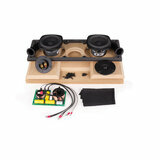 All LSK speaker kits are covered under a 3 year warranty. 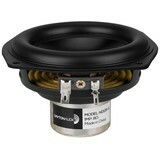 Warranty coverage includes manufacturers’ defects on all components such as woofers, tweeters and crossover circuits. 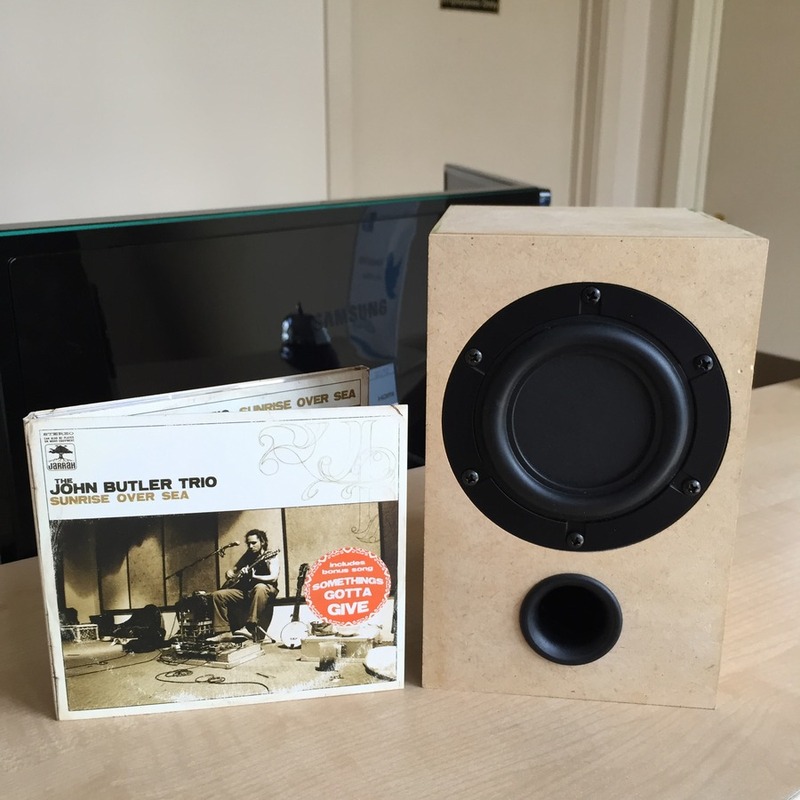 Damage to speakers is usually caused by an underpowered amp which is clipping due to being driven too hard. 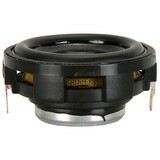 Damage to speaker drivers and kit components caused by over-driving the amplifier or the speaker is not covered by warranties*. If you purchase a kit from us and are not absolutely satisfied with the sound quality then you can return it to us within 14 days for your money back (this applies to kits only). All you pay is the freight cost back to us provided the components are in as-new condition and you have kept the original packaging. You must return the cabinets as well even if these have been partly or completely assembled. We are certain that you will find the cabinets that are supplied with our kits easy to build and of an excellent fit and finish. 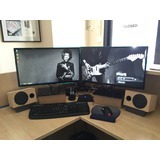 If, however, you are not absolutely happy with the finish you have obtained, you can return the cabinet to us and we will supply you with a replacement cabinet at a nominal price. 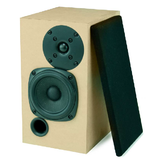 * Suggested amplifier power ratings in our specifications are nominal only. 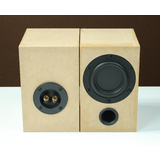 There is a wide range of factors which impact the performance and suitability of any speaker/amplifier matchup. 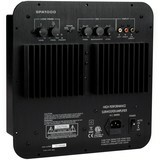 In general, kits from M4 upward will suit most commonly available Home Theatre DD/DTS receivers.